Shahed is more confident now. She sleeps well now at night. Shahed is a Syrian refugee living in Jordan. All We Can have supported special classes for children to help them overcome trauma, to help them manage emotions and to build good relationships between Syrians and Jordanians. 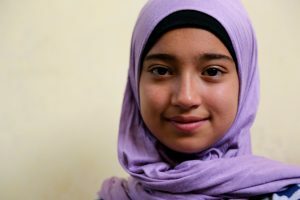 Shahed’s grandmother also attended a family group where she received advice on dealing with children and made a lot of friends in her new home town. While the family miss Syria they feel supported and welcomed in Jordan and are grateful for the opportunities to learn new skills and make new friends. The generosity of Methodists in the 1930s is still having an impact today. We want to help more families like Shahed’s. Join us. We have been doing all we can for 80 years! 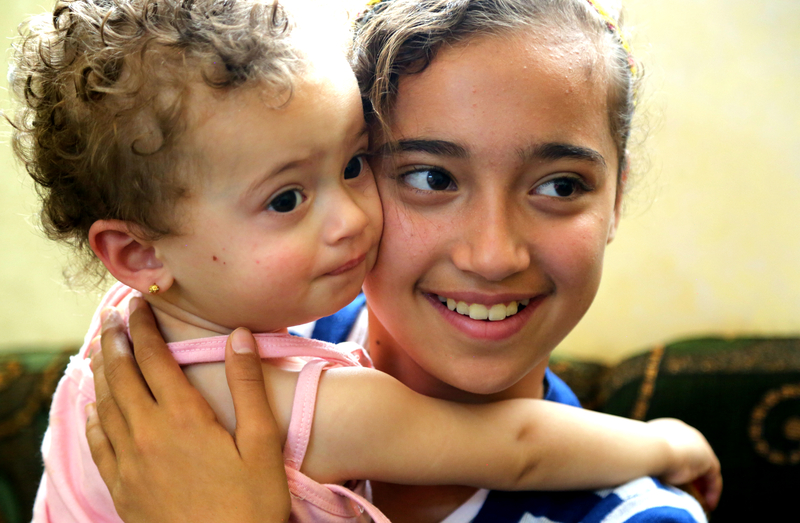 Continue to support work that changes the world for families like Shahed’s.